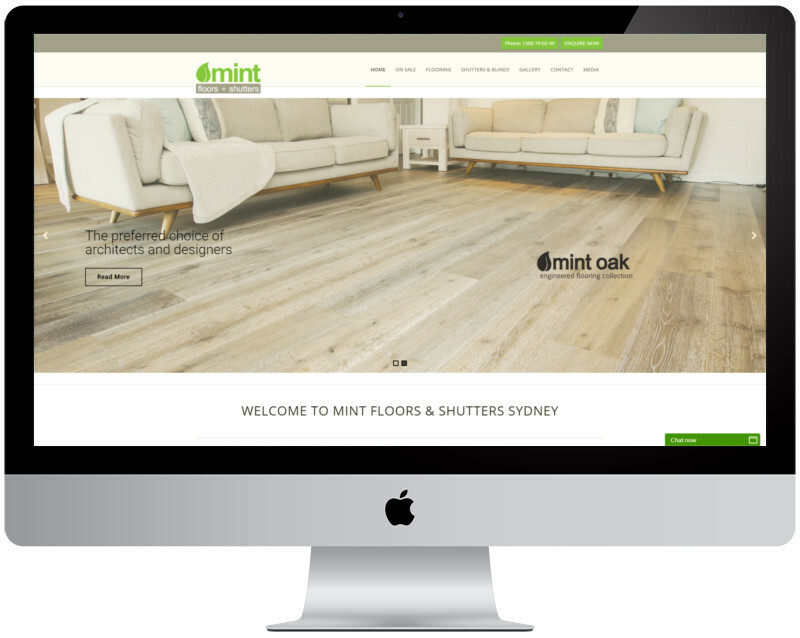 Located in Caringbah, Mint Floors and Shutters supply & install a great range of timber flooring, Laminate floors, to hard wearing Bamboo floors, quality floating timber floors and classic solid timber floors that are sanded and coated in your home. They also offer a quality range of window coverings including plantation shutters, modern roller blinds, venetian and roman blinds. Mint Floors and Shutters team is passionate about floors and our customers! At Mint Floors and Shutters we value the outcome of your project. Paisley developed a responsive WordPress template that allows Mint to update their website quickly and easily as they complete jobs giving them a great online portfolio of work.